Product Details-Material-Nylon with Metal Chain and Clip Ring. Colour- Red. 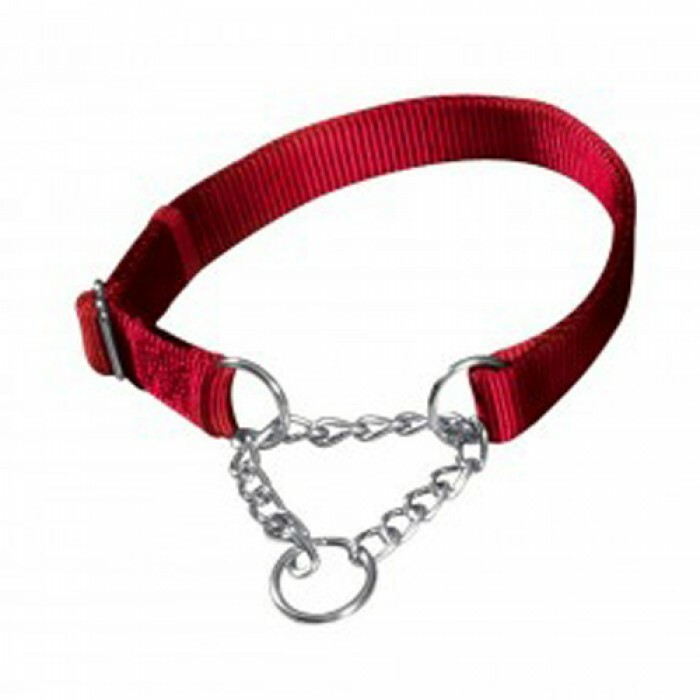 Suitable For - Small Breed Dogs.